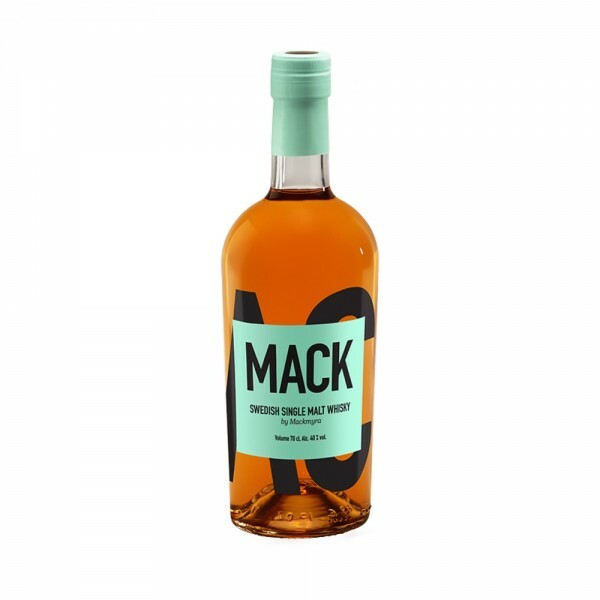 Mackmyra's signature single malt, MACK is an artisanal whisky made solely from Swedish ingredients. But don't let the simple yet elegant Swedish design fool you, this is a flavourful whisky with a bright, fresh character. Expect fresh and fruity notes of vanilla, pear and citrus. The aftertaste is short with notes of sugar, vanilla and spiciness. MACK is great in cocktails but also on its own, straight or on the rocks.